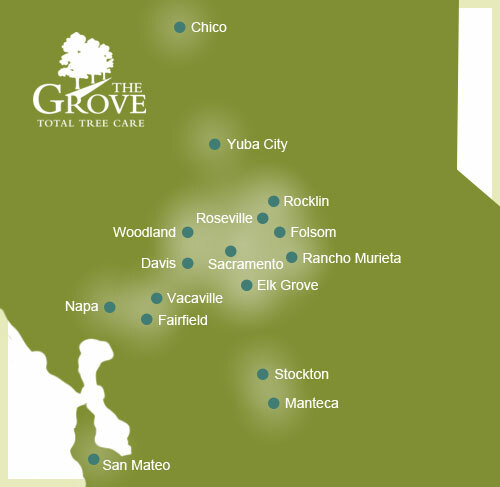 The Grove – Total Tree Care is located in Sacramento and provides service coverage to both commercial and residential communities throughout Northern California. 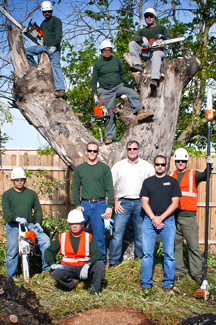 Contact us for more information and to schedule a estimate. Serving communities throughout Northern California, including Chico, Yuba City, Rocklin, Roseville, Folsom, Rancho Murieta, Sacramento, Elk Grove, Woodland, Davis, Vacaville, Fairfield, Napa, San Mateo, Stockton and Manteca.